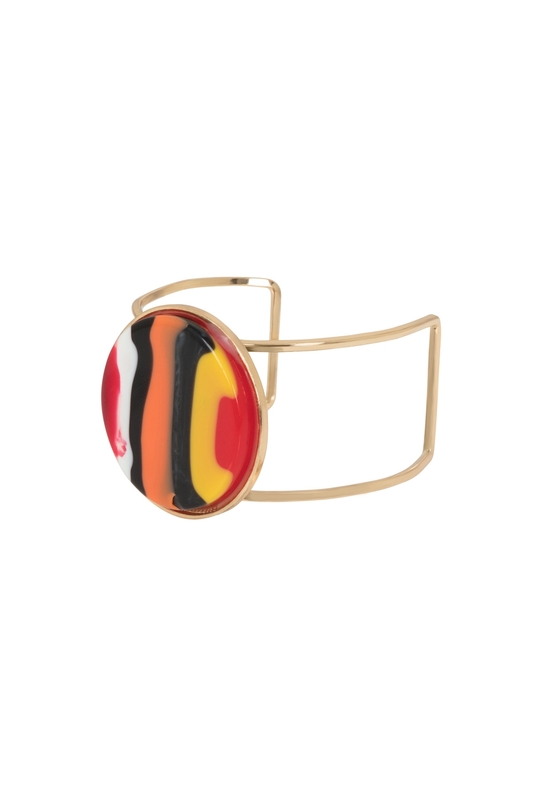 Forget a watch, we’re opting for a little vintage bracelet as our wrist wear of choice. Flawlessly tie together any outfit with our gorgeous and oh-so-reto Blue Bangle bracelet, the groovy little piece that we’re tempted to never take off. Who needs a watch anyway?